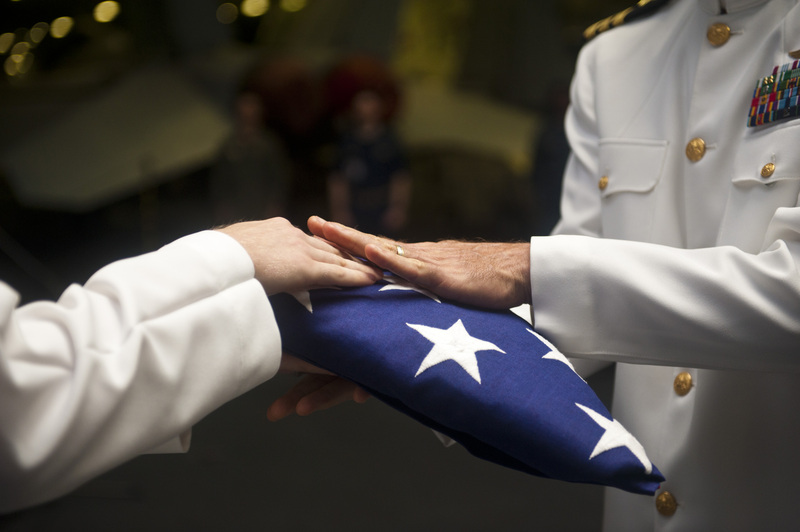 Though the entire family could not attend Navy veteran Jerome Seward’s burial-at-sea, at least one person got to be there. Aviation Ordnanceman 3rd Class Christopher Sergent-Seward, a sailor aboard amphibious assault ship Iwo Jima, participated in the ceremony for his grandfather on Nov. 9 in the Mediterranean Sea. Families of those buried at sea receive a signed letter from the ship’s commanding officer, rifle bullet casings used during the 21-gun salute, a map indicating where the ceremony took place and a CD with photos of the ceremony, the Navy release said.